An archive of all my reviews/posts pertaining to the ‘Harry Potter’ series. In the second half of Harry Potter and the Cursed Child, I don’t know what to do with any of this. Intrigued? 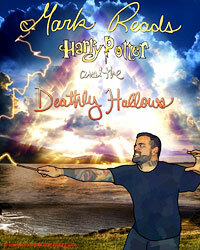 Then it’s time for Mark to read something that vaguely resembles Harry Potter. Mark Reads Harry Potter books available in paperback! 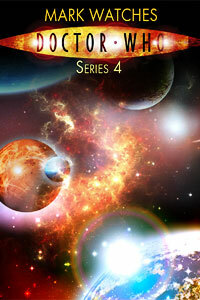 Mark Reads Harry Potter and the Order of the Phoenix is PUBLISHED! ‘Mark Reads Harry Potter and the Goblet of Fire’ has been published! Posted in Harry Potter, Mark Does Stuff	| Tagged books, mark does stuff, mark reads harry potter	| Comments Off on ‘Mark Reads Harry Potter and the Goblet of Fire’ has been published! 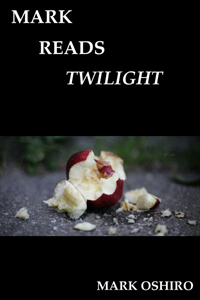 Mark Reads Breaking Dawn / Help Design MRHP Covers!